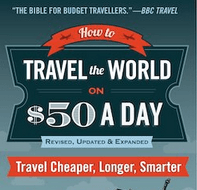 Backpacking in England – my tips! Despite the fact I’ve only visited England twice in the last 5 years or so, I always have a fondness for it. I have lived, worked, studied, travelled and backpacked in England in a few different spots and I actually lived in 10 different flats there. 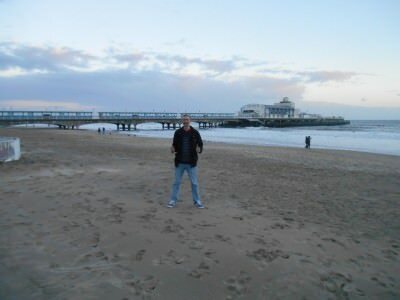 I was living mainly in Bournemouth in Dorset but also spent some time in Dartford in Kent and London. I’ve been to the Lake District, Liverpool, Manchester, Colchester, Sheffield etc. etc. and the list goes on. I backpacked a lot of it on a tight budget when I was based in Bournemouth. 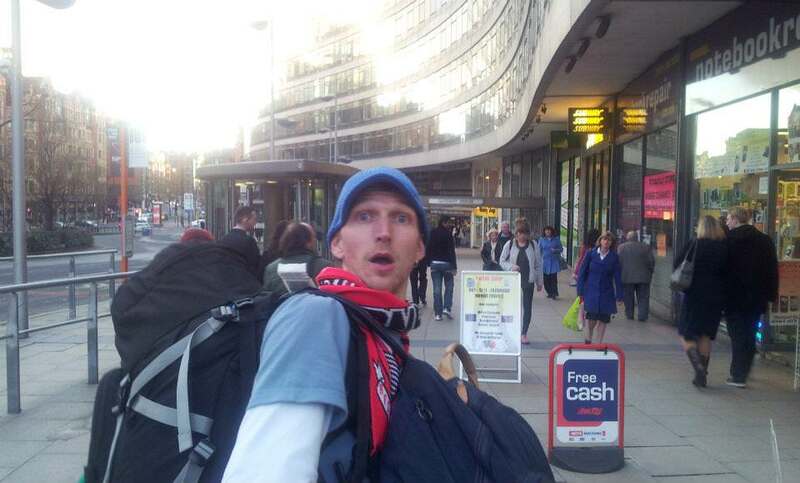 These are my personal top 5 backpacking spots not to miss when you tour England. On another train through England with my top mates Dan and Austin. What can I say about Bournemouth that I haven’t already said? It’s a beautiful seaside town. Great beach, great atmosphere, amazing bars and pubs. I have a lot of friends there, a lot of memories. I worked in about 10-15 different places in Bournemouth and I finally re-visited this year, despite leaving and saying I would never return. However I did. I shared my top 5 sights in Bournemouth and my Bournemouth Story on here in the last few years. Top places not to miss in England – Bournemouth, Dorset. Some claim that London is England’s monster – it’s ugly capital which is just a business hub and full of crime. 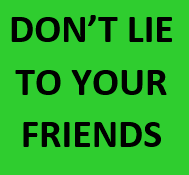 Come on – you don’t believe that do you? It’s not – it’s a culture friendly cosmopolitan city with a real vibe. I LOVE it. 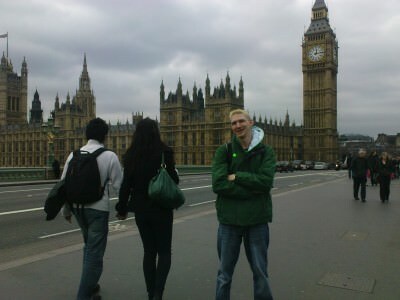 I worked in London for a year and LOVED it. In fact it was my time working in PR in London that led me on my 2007 backpacking adventure where I started Don’t Stop Living. I returned in January 2014 to some of my old hunting grounds! 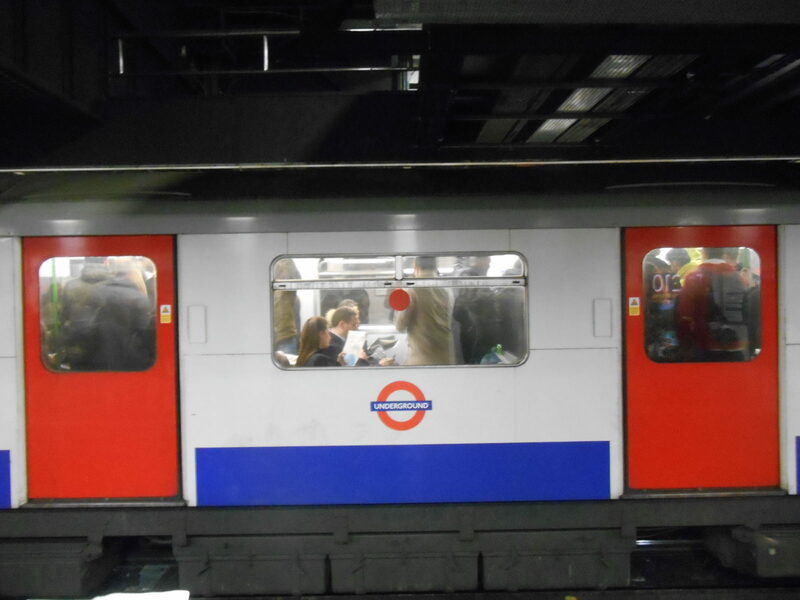 The London Tube – one of my favourites! 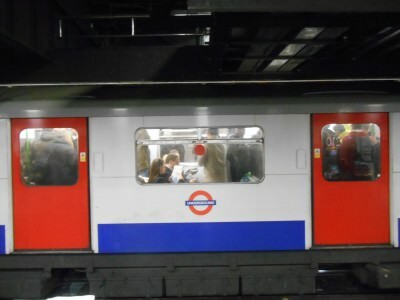 I love London’s appeal – its pubs, the tube, the busy ness of it all. The football. The old school buildings. Even the touristy stuff is cool. Ticking off all the major London sights. 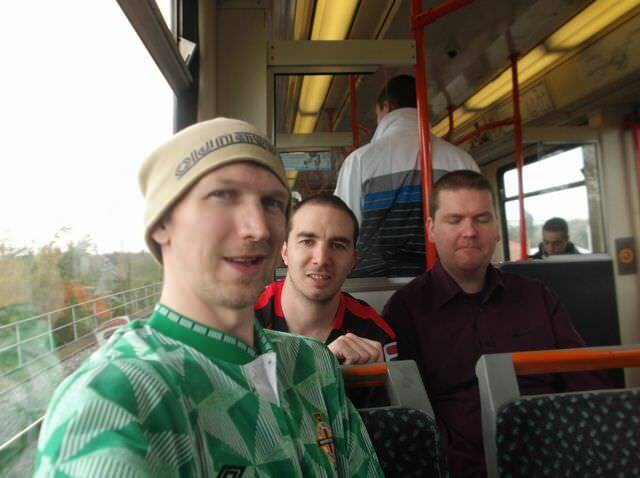 A new entry on here probably because my youngest brother now lives in Liverpool. I visited earlier this year and I love the indie rock vibe, the pubs, the buzz about the city. It’s a cool spot. The Beatles Museum, the two massive football clubs (Liverpool and Everton), the ferry across to my home country Northern Ireland. Liverpool has a great vibe about it. 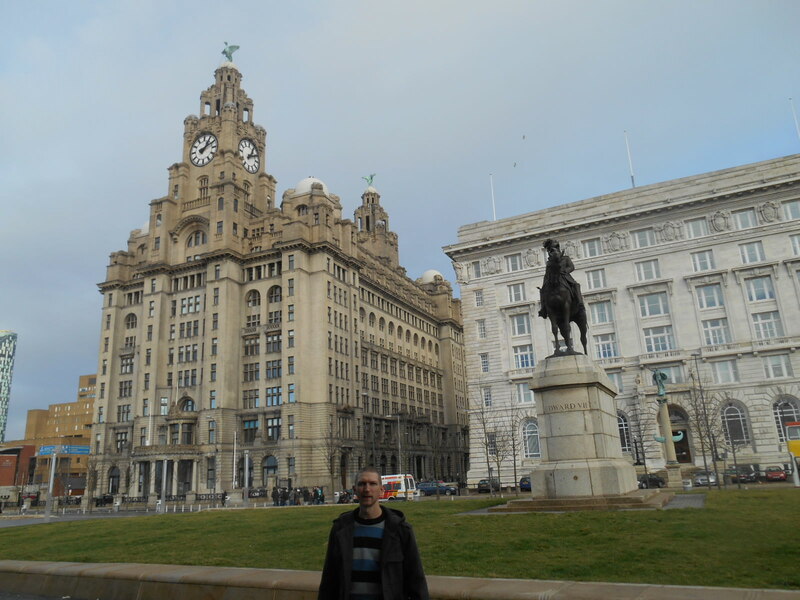 Down by the waterfront in Liverpool: 5 Best Backpacking Places in England. Yes, I’ve added the one major tourist spot in here – Stonehenge!! I just like it. It’s the mystery of Stonehenge that does it for me. Plus the last time I went, it wasn’t flooded with tourists and that was in Summer 2009. It’s a really mysterious spot in the middle of nowhere! Myself and my good mate Richard flying the Northern Ireland flag at Stonehenge – one of my favourite backpacking spots in England. Obviously this is the surprise package and city in this list, but it’s a city I haven’t seen enough of yet everytime I’ve been I’ve loved it. One of my best mates is a Brummie and he lives in Harborne at the moment so any chance I get I’ll head over to his and do some good old drinking and yes – even the odd bit of sightseeing. 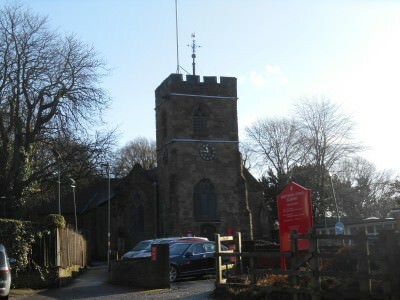 A church in Harborne, Birmingham. 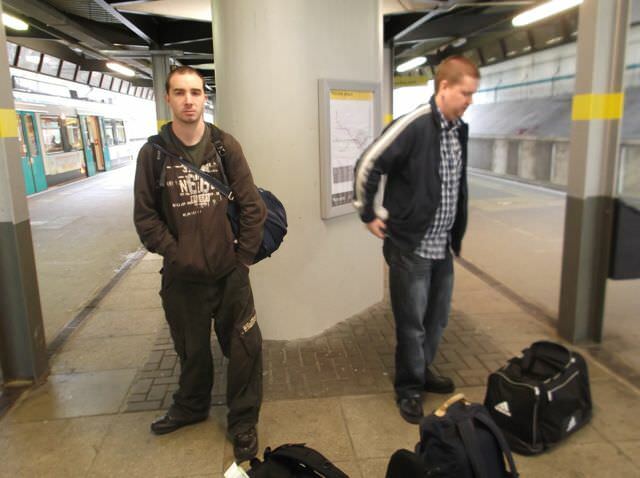 I plan to write something more soon about Birmingham actually and my mate Lock In Lee. Quite simply when the two of us get together (whether backpacking or not) things are just crazy. 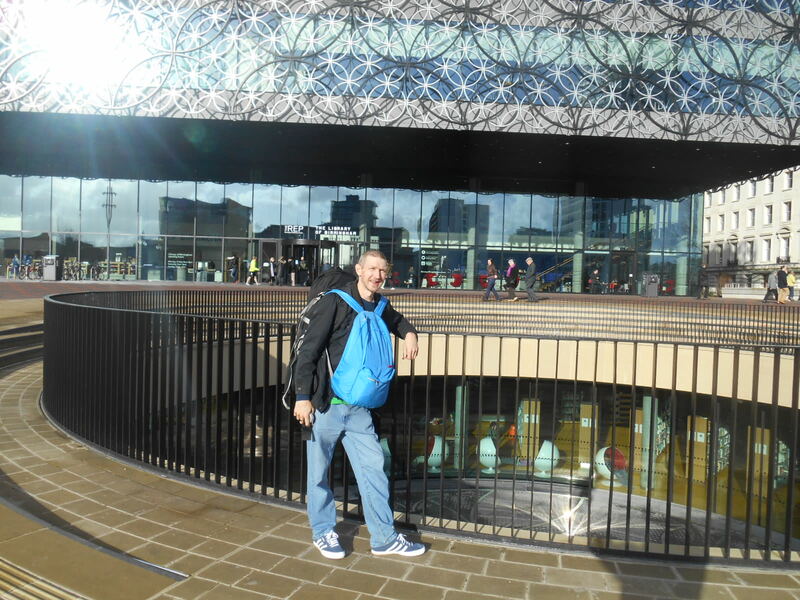 Get Birmingham on your list though – it has one of the UK’s best libraries too! 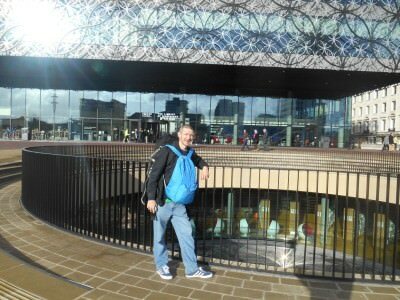 Backpacking in Birmingham – outside the funky library. 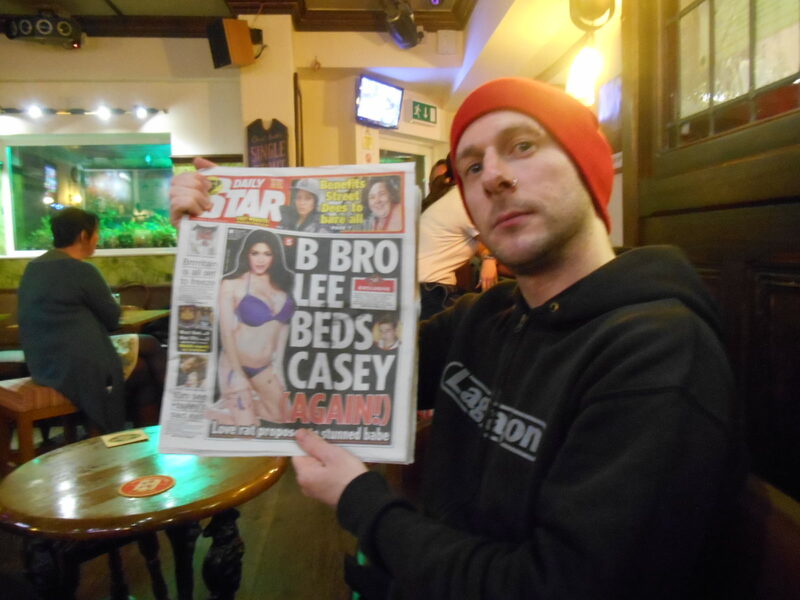 My mate Lock In Lee in Birmingham – the night we won a BET! I’ll be back in London for a day in June on route to the World Cup in Brazil and I can’t wait!! Get the beers in, lads! Top 5 sights when backpacking in England. 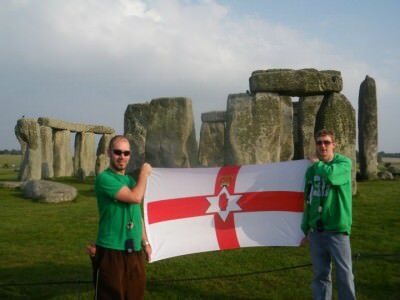 This entry was posted in Birmingham, Bournemouth, Destinations, Europe, Lists, Liverpool, London, My Top 5s, Stonehenge. Bookmark the permalink. 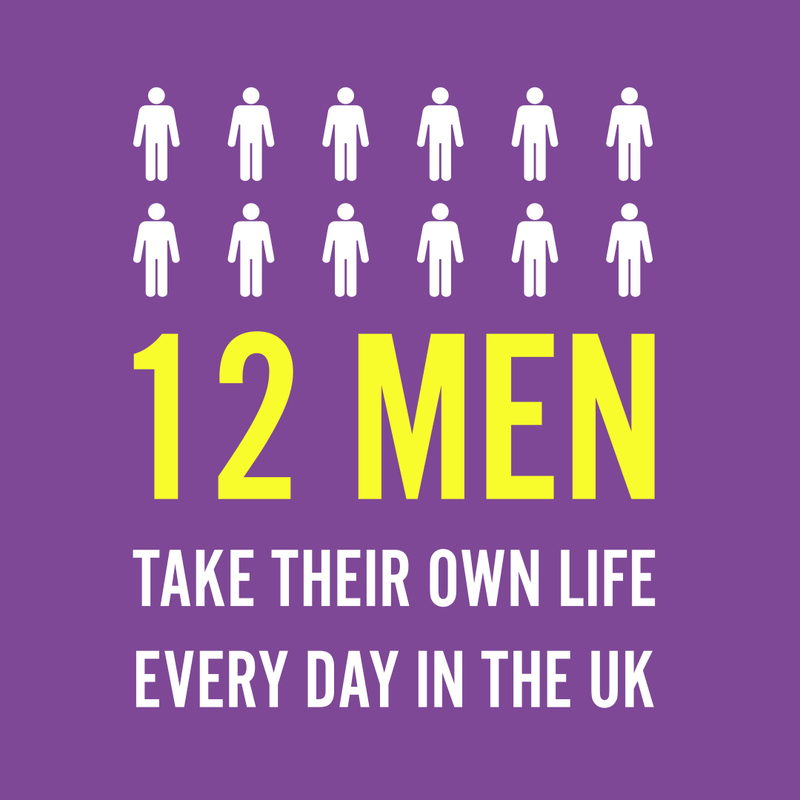 the UK & Ireland is an amazing place – Such varied scenery, sights and cultures in such a small set of Islands. I have been to the Isle of Wight too, loved all the different coloured sand & cliffs. For me, living in the East Midlands, the Peak District and Yorkshire are my favourite places in England – Love the beautiful landscapes!